If my bf pulled one like that on me (re: Nice) he'd be in the doghouse too!! Such a cute place! 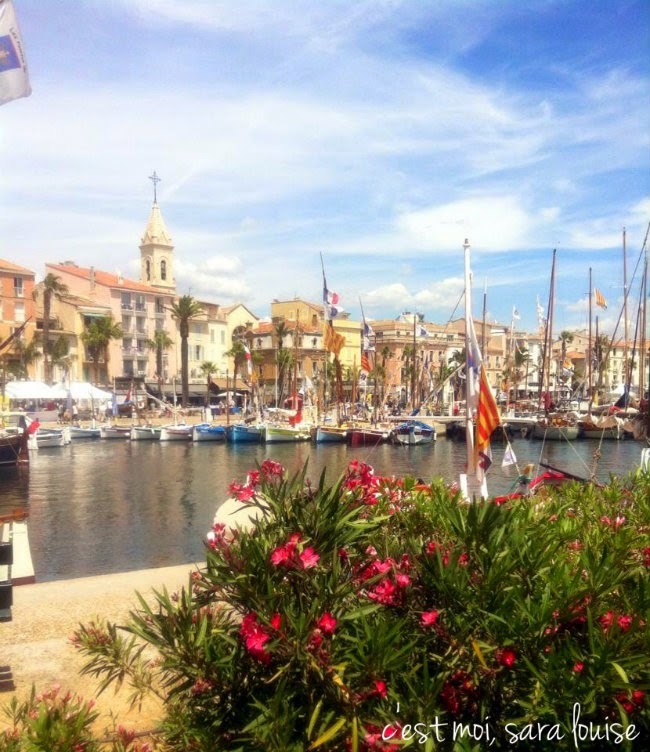 On one of my trips to France before J moved to the States we rented a little apartment in Sanary for a week. So glad you finally got to go, it really is beautiful! I adore Sanary! Me and Fredrik have been there twice, renting a house from a friend both times. It's really a lovely town. Beautiful! I wouldn't mind having a glass of wine there right now! ahh this looks so gorgeous! Not shabby at all. My DB loves Nice - it's his spiritual home. He's just come back actually from a visit and regrets not living there any more. 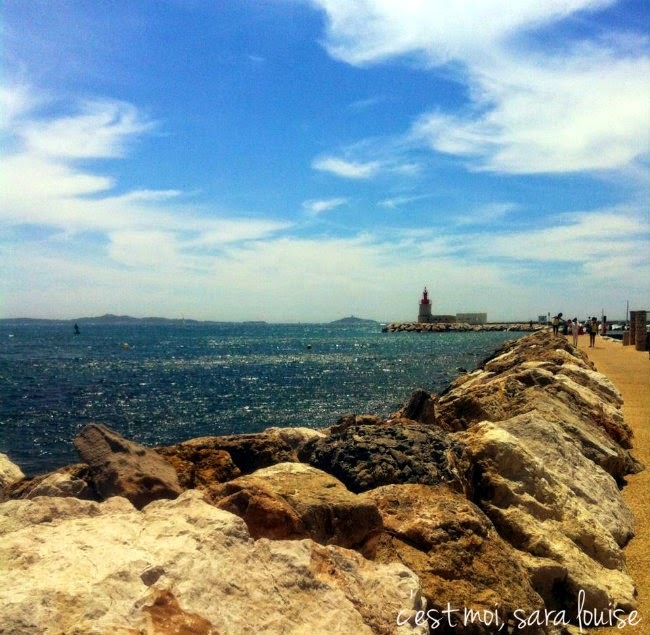 Sanary is on my list of seaside villages to visit, preferably on market day as I hear there is a very nice market there. 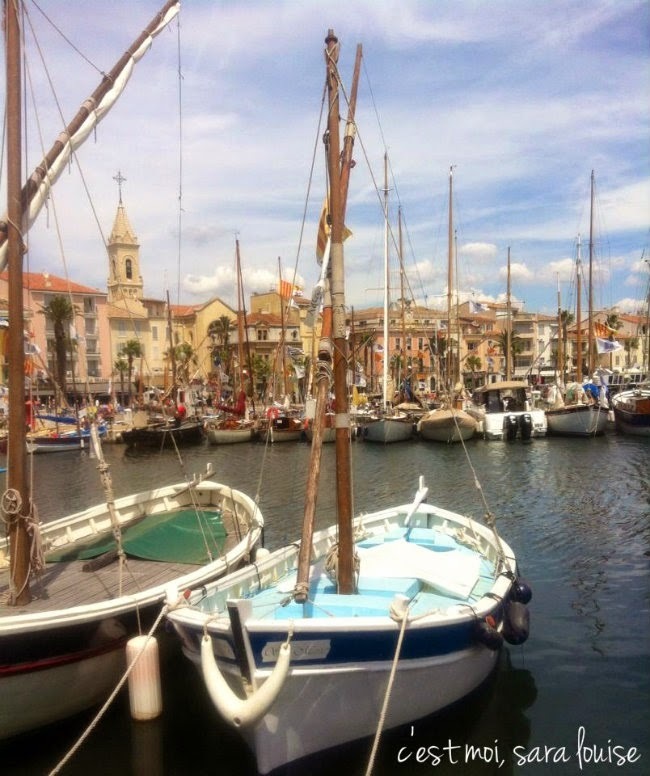 I have made it as far as Bandol but never quite made it all the way to Sanary. Your pictures make me push it up my mental list as it looks as beautiful as I have heard. I only spent a day and a night in Nice, but it was beautiful. 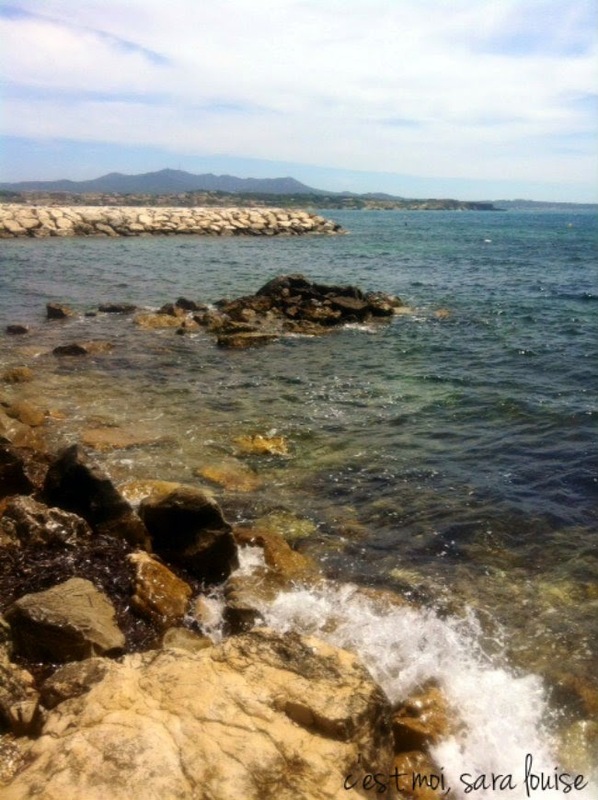 "there is nothing so lovely as soaking up the soft sun rays of a perfect summer day while looking out over the Mediterranean Sea and sipping a chilled glass of rosé" - and now I'm crying thinking about how much I miss my summer in Antibes. 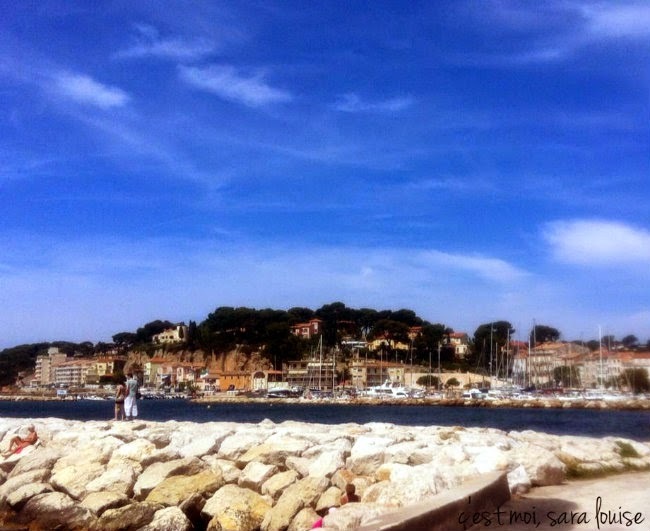 there's really no place else like the south of France. What a beautiful place! I love the colors and style of the architecture! I've heard mixed feelings about Nice - it seems some people love it and others thought it, well, left a little to be desired. All the pictures I've seen are lovely, though!